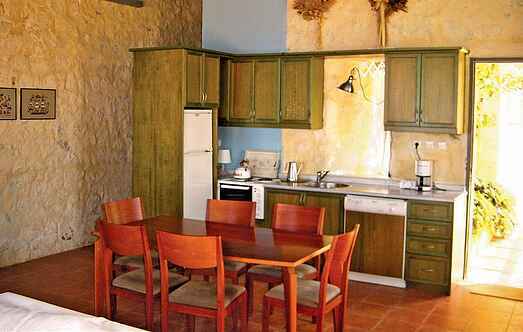 Find a vacation home to rent in Chania from our list of vacation rental properties. 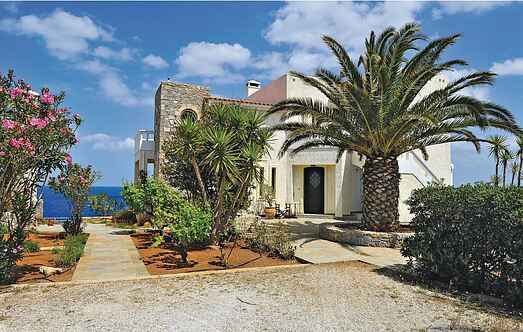 Campaya has over 79 vacation homes available in Chania, which give you the possibility to locate a unique accommodation in Chania which completes your check-list in search for the perfect self catering vacation apartments in Chania or vacation villas in Chania. Perched on the western heights, Keramoti is the ideal place for those seeking serenity. Located just 50 meters from the lake of Kournas, vacation house GKR204, offers an astonishing view of the lake and a panoramic view of the sea.